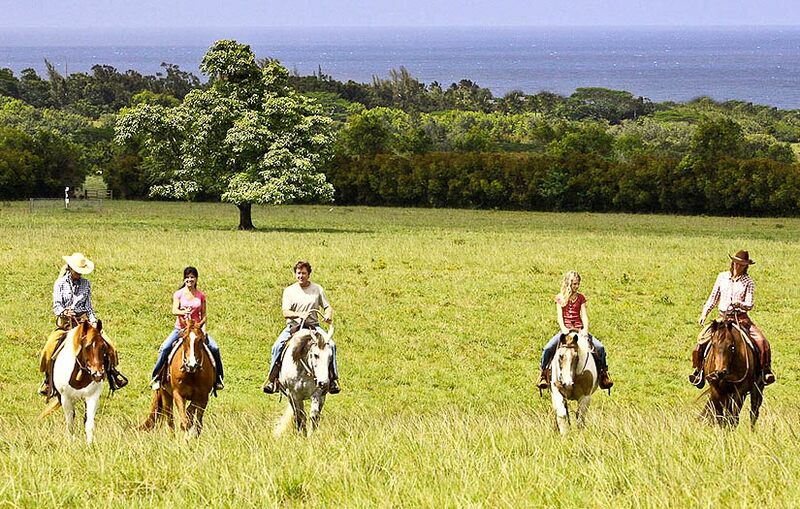 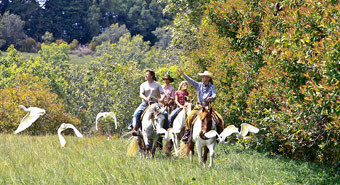 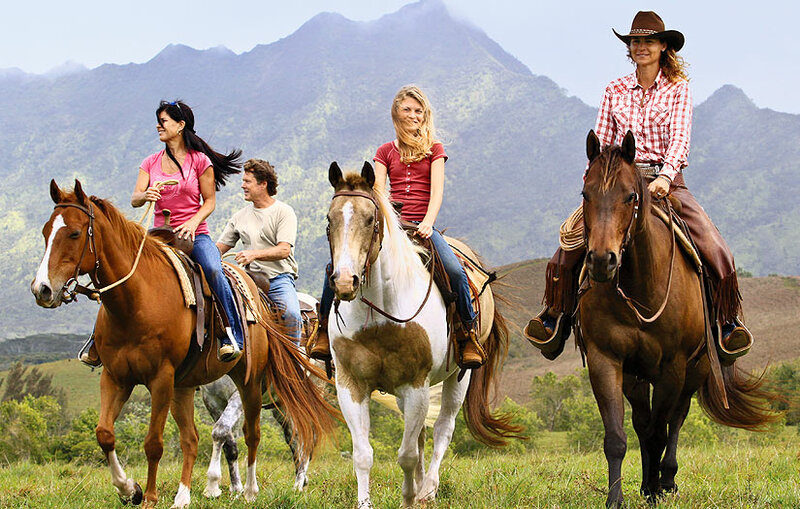 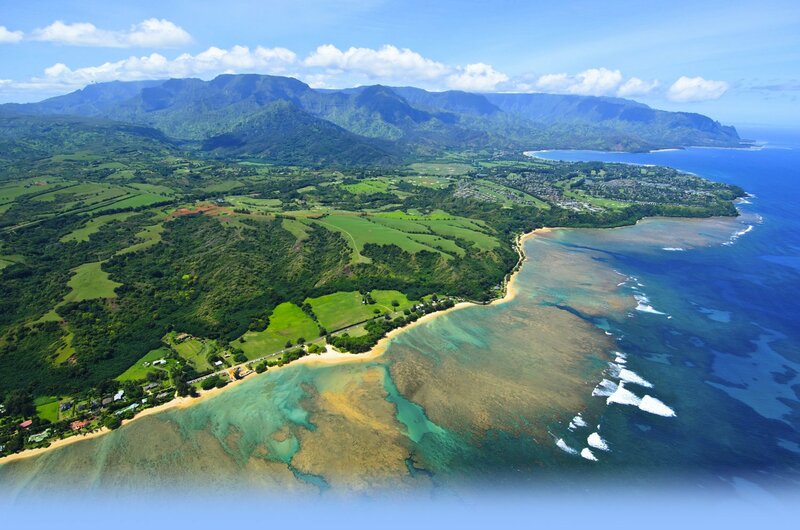 Enjoy a personalized tour by horseback, which you can customize with a variety of choices of where to ride on the Princeville ranch. 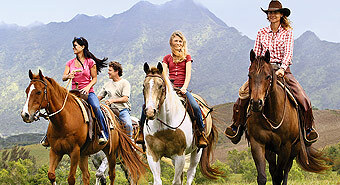 Whether you are a first time rider or experienced, your private guide will choose the perfect horse for you. 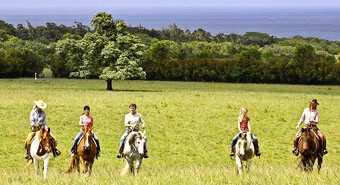 Four years of age or older and in good physical condition. 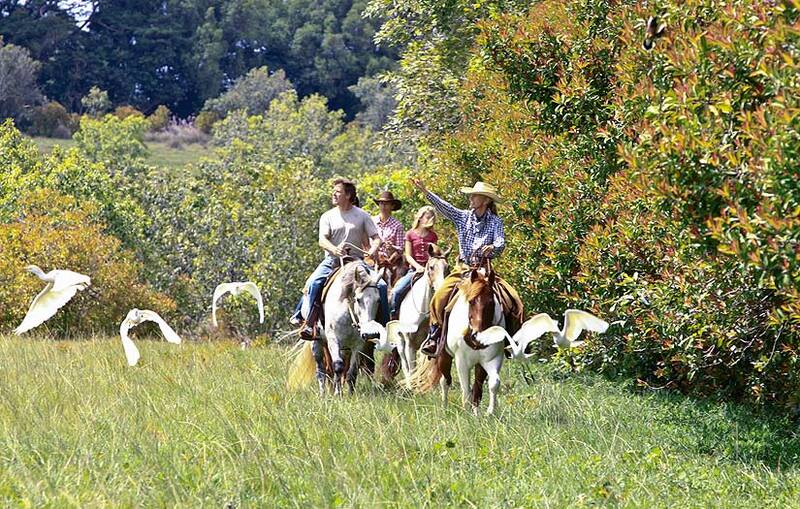 Please note that these lessons vary on rain or shine.